Kerry McGrath had only begun to work in the county prosecutor's office at the time of the infamous "Sweetheart Murder Case" -- the bizarre slaying years ago of strikingly beautiful Suzanne Reardon. Now, ten years later, Kerry has gained a reputation as a smart and relentless prosecutor -- so much so that her name has been given to the governor as a candidate for a new judgeship -- and her new life and career are in full swing. But Kerry's plans are turned upside down when her daughter Robin is injured in a car accident, requiring treatment from a well-known plastic surgeon. 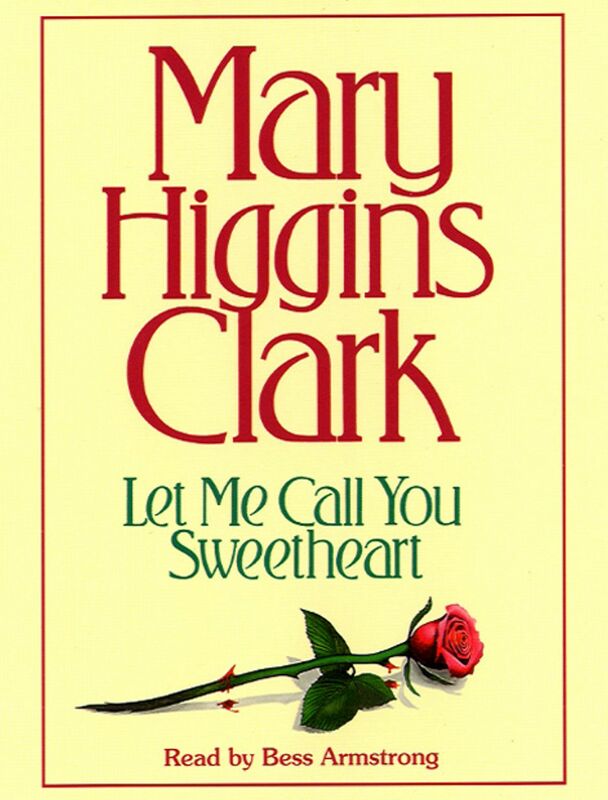 It is in his office that Kerry first encounters a beautiful face she remembers from her past but can't quite place -- until she realizes that this angelic face is a troubling link to the "Sweetheart" case. When she starts asking questions, she soon discovers that everyone involved wants the case to remain closed...and will stop at nothing to keep it that way.